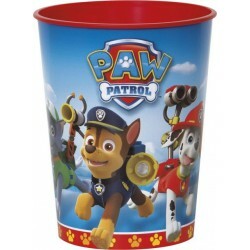 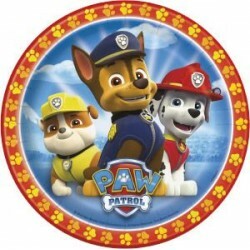 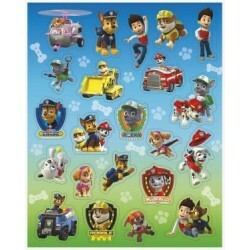 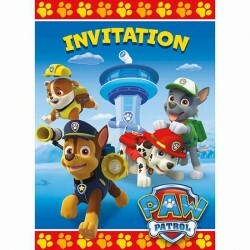 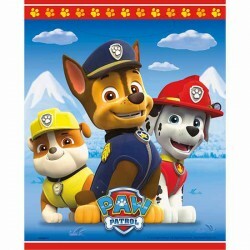 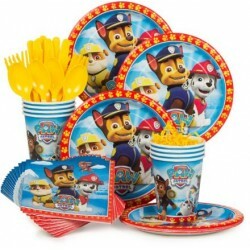 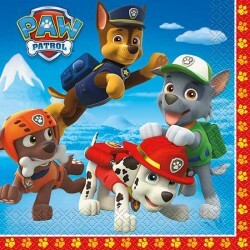 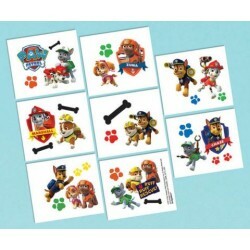 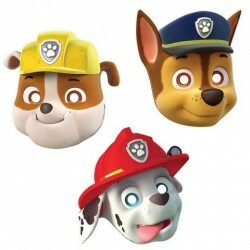 Paw Patrol Party SuppliesThere are 35 products. 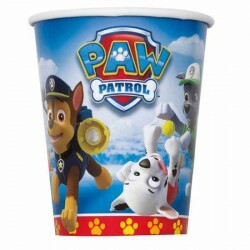 8/Pkg - Measures 8 ounces. 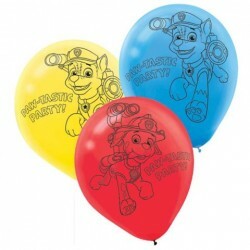 Made of heavy-duty paper. 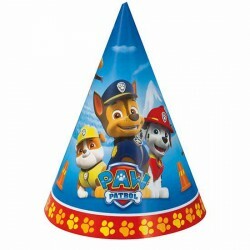 16/Pkg - Measures 13 inches x 13 inches (unfolded).